SAVP is a division of NHLS. 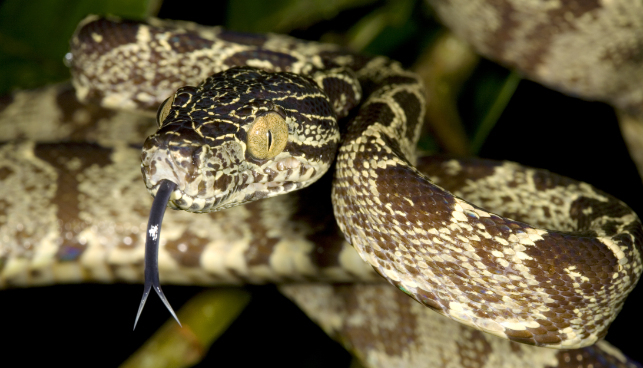 Africa has some of the most dangerous and venomous snakes in the world. Get your facts and information about the Black Mamba, Boomslang, Puff Adder, Gaboon Viper, Egyptian Cobra and more of Africa's deadly snakes. 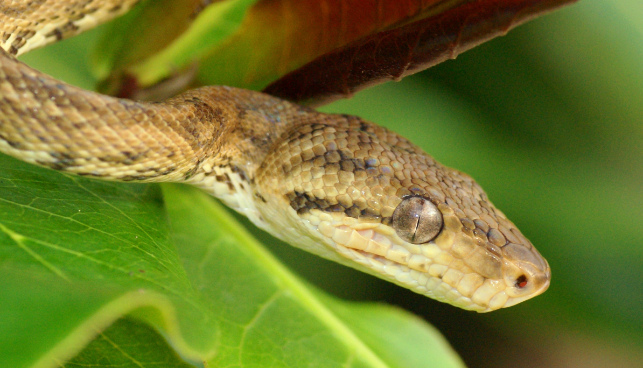 Find out what the different symptoms of snake envenomation are. Presently, there are 1,200 known species of scorpions in the world—and all of these scorpions are dangerous to some degree. Many African spiders are generally harmless, there are a few aggressive, venomous, massive, and downright scary spiders living in Africa. Most spiders don't bite humans and only do so if they're provoked. Africa has some of the most dangerous and venomous snakes in the world. Black mamba, Green mamba, Jameson's mamba, cape cobra, Snouted cobra, (Egyptian cobra), Forest cobra, Gaboon adder, Mozambique spitting cobra, Puff adder, and Rinkhals.